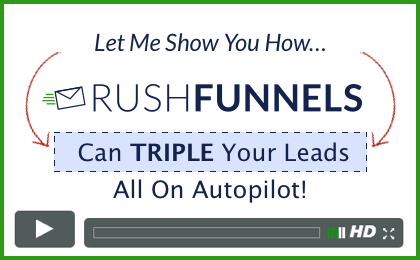 100% FREE System Doubles & Triples Your Leads On Autopilot! Get Immediate Access To The Video & Exciting Updates On How We Are Growing Our List On Autopilot By Entering Your Details Below! On How We Are Growing Our List On Autopilot! WAIT! Enter Your Details Below For Immediate Access & Exciting Updates On How We Are Building Our List On Autopilot!